Does the United States Deport Military Veterans? Honorably-discharged veterans of the U.S. military have, under certain circumstances, either received deportation orders or been deported. The United States is deporting military veterans. Immigration is a sensitive and touchy issue, and never more so than in the United States during an election year. Thus, when stories started to emerge in 2016 about a group of veterans of the U.S. military living in Mexico after they had been deported from the United States (a story we previously reported on) it seemed natural to question what looked like nothing more than a chunk of political kryptonite. However, deported veterans exist, although no one — not even the Department of Homeland Security — knows how many. Their issue has been slowly brought into mainstream American consciousness largely by the efforts of committed activists in Tijuana. “I started The Bunker because there was a need,” Barajas told us. Our vision is to end the deportations of Deported Veterans, repatriate the ones who have already been deported, and offer support until they all go home. We shouldn’t honor our Deported Veterans by allowing them to return upon death. Honor them by allowing them to return home to their families and give them any benefits that they are eligible for. It may come as a surprise to learn that serving in the United States military does not automatically confer citizenship, but it doesn’t. 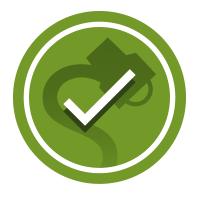 It can smooth the way, provided the aspiring citizen is aware of what they need to do in order to apply for citizenship and gets it done within a certain timeframe. However, it’s not uncommon for enlistees to wrongly assume (having never been told otherwise) they have done all they need to do in order to be awarded citizenship, and thus all they have to do after their honorable discharge is wait. Sometimes, too, there are bureaucratic foulups. One man was deported after he was unable to attend a hearing, despite his reason: he was in the hospital receiving surgery at the time. Others do everything the way they’re supposed to, filing their paperwork and appearing at their meetings, but still get deported, and no one seems to know exactly why. Once they are outside the U.S., they maintain a legal right to VA benefits such as healthcare, and to whatever funds they might be entitled, but they have no way of getting back into the United States to obtain that assistance, and there are no satellite offices outside the country to help them. 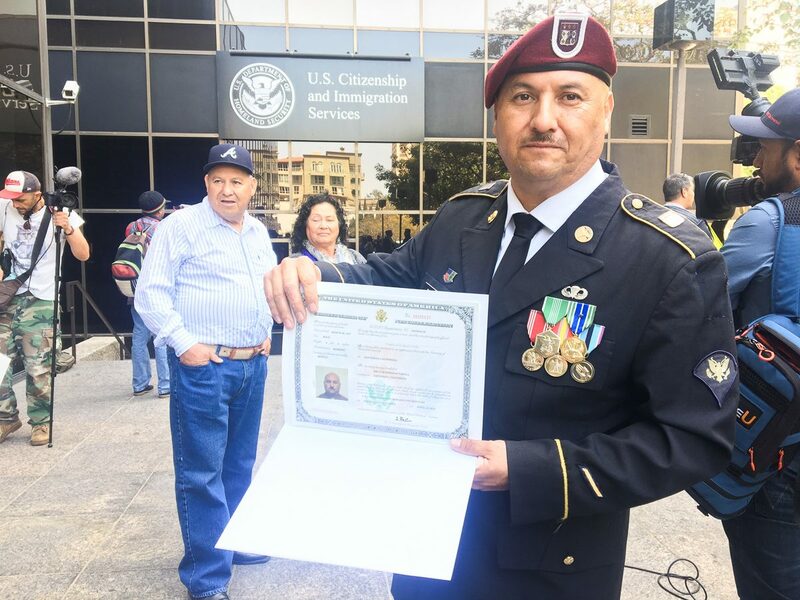 Because these particular veterans are either in the United States on green cards or without documentation after their discharges, they can be deported with cause, or for no reason at all. Past and present members of the armed forces are supposed to receive special consideration during deportation hearings, but the guidelines are inconsistently applied. However, some of these veterans have spent time in prison for assault or drug offenses, which makes their situation more difficult to parse, at least politically. Elected officials (and candidates) who might ordinarily be in full-throated cry about the importance of military rights tend to go oddly silent when confronted with the spectres of undocumented soldiers. Sympathy for those wounded on the battlefield under the American flag suddenly falters when it turns out they had entered the country without documentation years before. Perez was flown from Gary, Indiana, to Brownsville, Texas, where officers escorted him across the border and turned him over to Mexican authorities, ICE officials said. Perez appeared shocked by his treatment during his final moments on U.S. soil. An ICE agent who described himself as a fellow veteran told Perez they would “fix this” while leading him to a gate, Perez said. The veteran said he immediately contemplated suicide but then said he felt he needed to keep walking and continue the fight to let others know how he and other undocumented veterans are treated by the U.S. Unless something changes for them, the only way most of the deported veterans will be able to return to the United States is by dying. By law, all military veterans (except those who have been dishonorably discharged) are entitled to burial in a national cemetery, and immigration laws don’t apply to corpses. 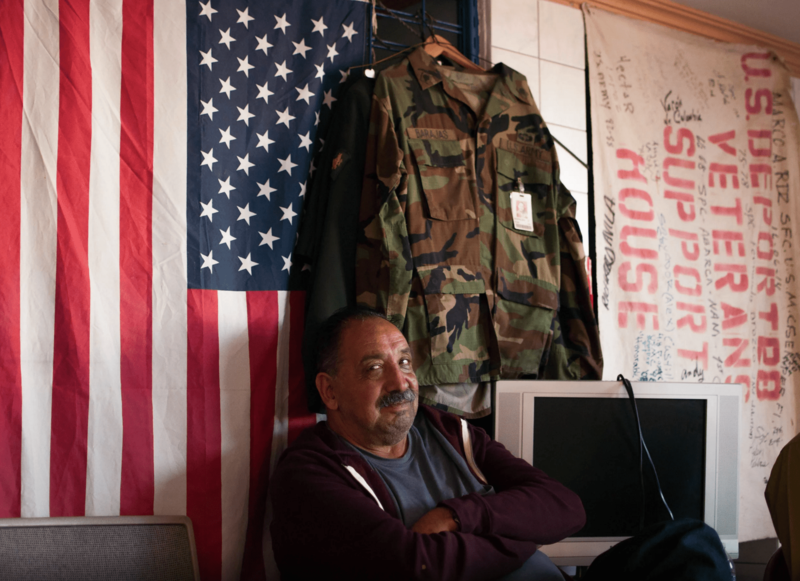 On 20 April 2016, lawmakers introduced a bill to readmit military veterans who were deported and who were not previously convicted of serious crimes. It would also prevent the removal of military veterans from the U.S. in the future. Update [13 April 2018, 2:20 P.M.]: Added detail about Hector receiving U.S. citizenship. Al Jazeera. 26 September 2014.